Anheuser-Busch will embark on a US$170 million expansion project at its Metal Container Corporation (MCC) facility in Jacksonville, US. As part of the company’s plan to increase production of the Budweiser and Bud Light aluminum bottles, the project will create approximately 75 new jobs at the facility. Anheuser-Busch first began producing the aluminum bottles in 2013. Jacksonville will be the second MCC facility to produce them. Anheuser-Busch has also operated a brewery in Jacksonville since 1969. The facility expansion is made possible through an incentive program in collaboration with the state of Florida and city of Jacksonville. 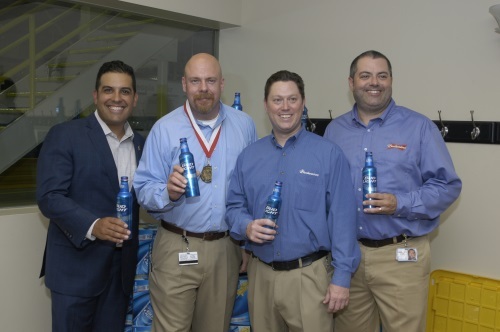 MCC, a subsidiary of Anheuser-Busch, operates seven facilities in the US. The operation also produces cans and lids for major US soft drink companies, including PepsiCo. and Monster Beverage Corporation.